The polarizing four-door gets an all-new look. One of the most polarizing automobiles gets the makeover it always needed. 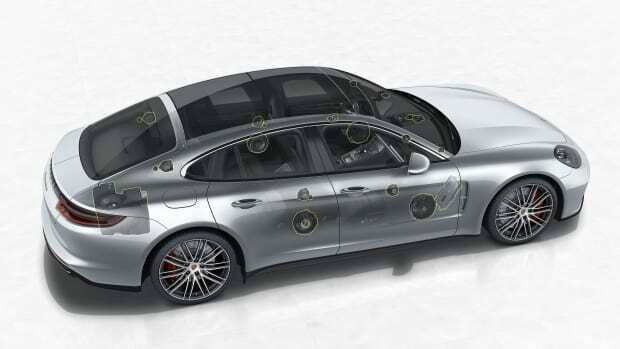 When the original Porsche Panamera launched in 2009, many criticized the car for its not so pleasing rear end, even the company&apos;s boss admitted it needed fixing. 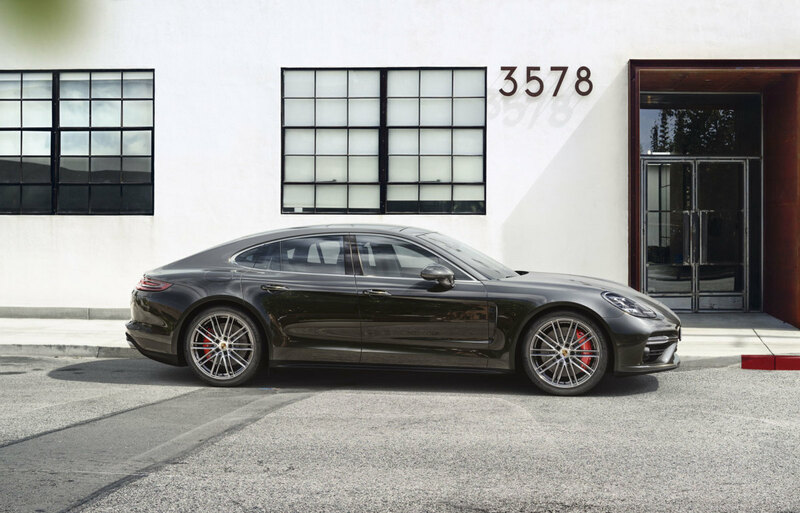 Today, Porsche has unveiled their second generation Panamera and I think you&apos;ll agree this is a design we can finally get excited about. 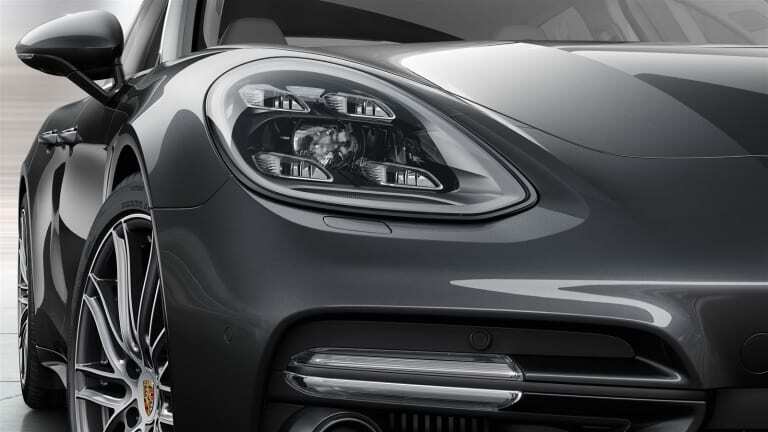 The new model loses the bulbous rear end and gets a sleeker profile that resembles he 911. 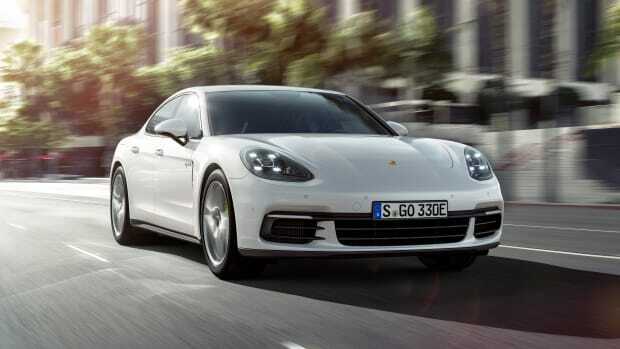 Porsche is launching the car in two models: the Panamera 4S ($99,900) and the Panamera Turbo ($146,900). The 4S will feature a 2.9L six-cylinder engine that pumps out 440 hp while the range-topping Turbo will boast a 550 hp V8. Both will be equipped with all-wheel-drive. Performance numbers have yet to be released. 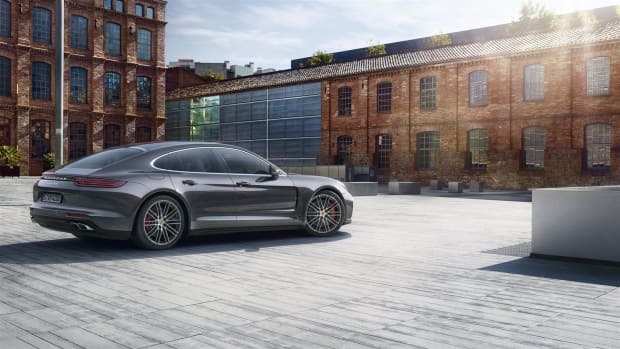 Look for the new Panamera to hit showrooms later this year. The four-door coupe gets a new entry level model. 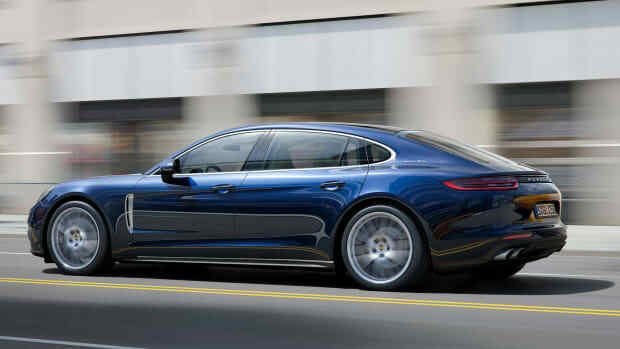 The new Panamera doesn't just look better, it sounds better too...and we're not talking about the engine. Quite possibly one of the best looking hybrid four-doors out there.